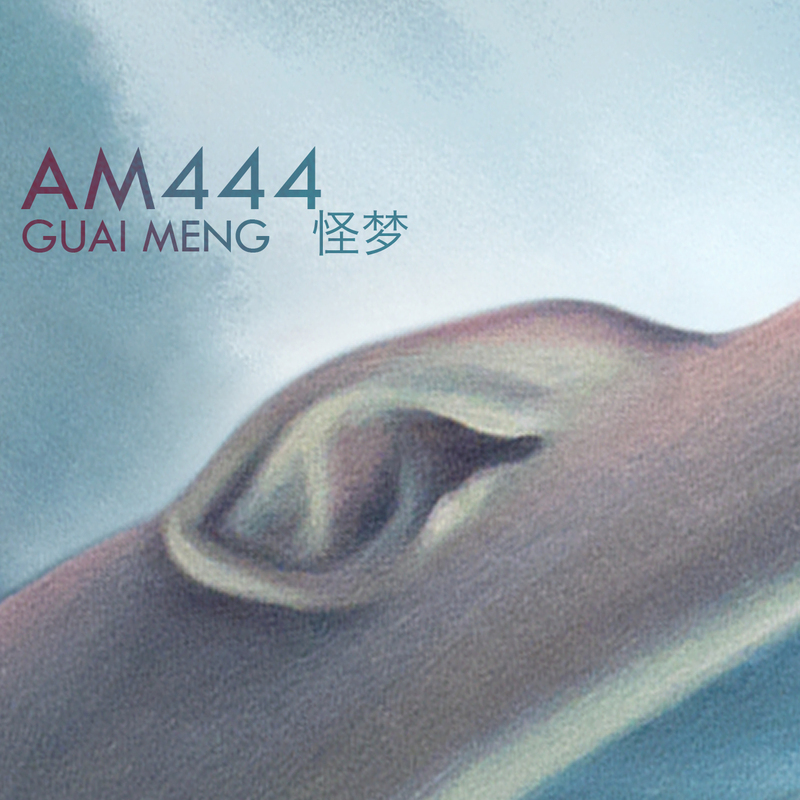 AM444 just got a synch for their tune “GuaiMeng” (weird dreams in Chinese) from the album “ROOMS”, featured on Black hat, a Sino American thriller directed by Michael Mann, starring Chinese actress Tangwei and Chris Hemsworth. 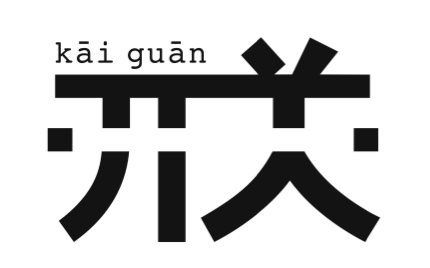 The main plot is a pursuit hunt after high level cyber pirates from Chicago to Los Angeles, Hong Kong and Jakarta. Black Hat was released in the US on January 16th. Check out the releasing dates in other countries on IMDb or on Black hat’s Facebook page.